How are Ted Smith and Revon Systems trailblazing healthcare? In the latest edition of the Metro Startup Launcher podcast, I interview Ted Smith, CEO of Revon Systems, Inc.
Ted has been a major influencer of our startup community in many ways for quite a while. He’s been a researcher, an entrepreneur, and even the Louisville Metro Director of Innovation. Now Ted is the CEO of Revon System, a leading developer of software applications for the treatment of chronic health conditions. Ted, Revon Systems, and their associated colleagues at Apellis Pharmaceuticals are doing amazing things to give Louisville a big star on the map in the world of healthcare innovation. They’re setting an excellent example of how we all should think much bigger about what we can accomplish right here in the Midwest. 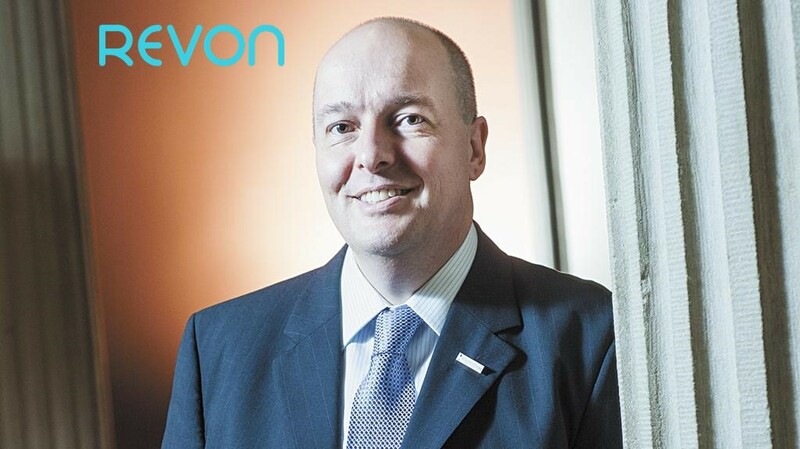 ♦ What is Revon, and how could their technologies improve healthcare? ♦ What’s the background of Revon and Apellis? ♦ How should a local entrepreneur think about raising capital in Louisville for big vision, risky, world-changing projects? ♦ What combination of innovator and business person makes for a great entrepreneur? ♦ How does luck and timing factor into the business world? ♦ What was Ted’s route to becoming an entrepreneur? ♦ How can our startup community improve?